Australian UFC star Rob Whittaker will remain UFC middleweight champion after boss Dana White pushed ahead with an interim title match up between two other contenders in the division. 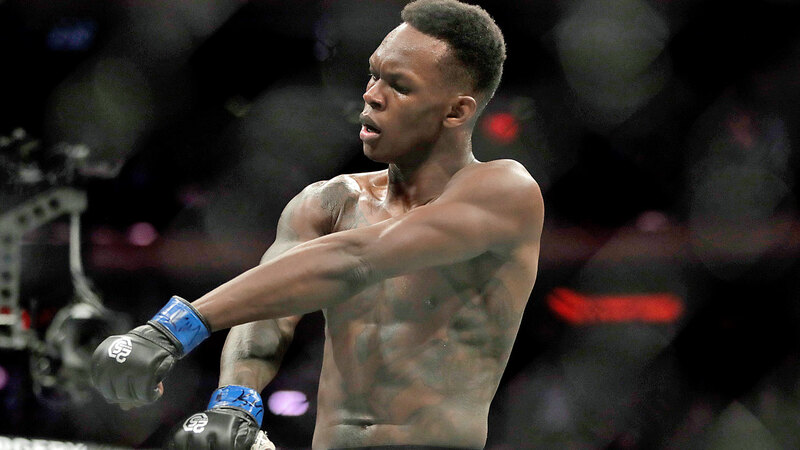 New Zealand star Israel Adesanya will take on top challenger Kelvin Gastelum on the UFC 236 card, scheduled for mid-April. ESPN reported that the UFC will stage the Gastelum/Adesanya fight as the co-main event on the card with details to be released soon. UFC bosses were hoping the Australian would have recovered in time to defend his title at the event but it’s now expected that he’ll be out of action until the middle of the year. 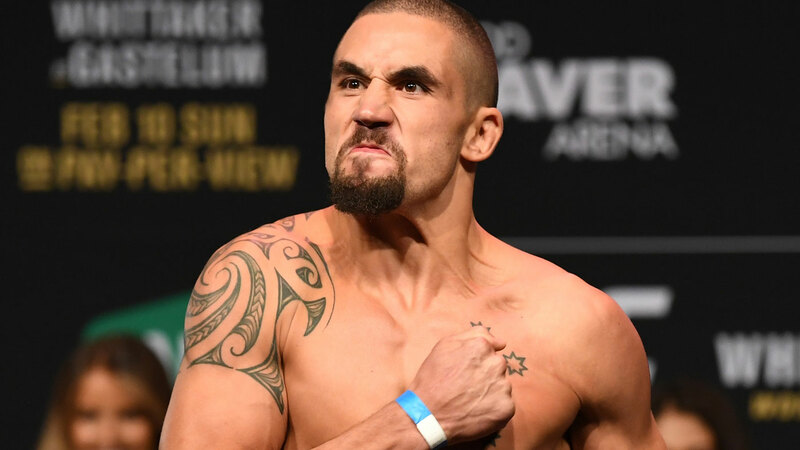 Whittaker pulled out of his title defence against Gastelum at UFC 234 in Melbourne due to a collapsed bowel and internal hernia forcing the promotion to go with Adesanya and Anderson Silva as the main card for the event. The move shows how much faith the UFC has in Whittaker considering he’s pulled out of a title defence in the past. Whittaker was supposed to defend his championship against Luke Rockhold at UFC 221 but had to pull out a month out from the fight because of a staph infection in his stomach. And it’s for that reason he should be stripped of his belt and fight the winner of the Kiwi and Gastelum according to Adesanya. The rising UFC star told MMA Hour that Whittaker has had his chance. “I think Robert should get stripped,” Adesanya said. “When he gets healthy, he could be the number one contender, so me and Kelvin should fight for the real belt. “Maybe it’s because of his training, I don’t know what his training is like,” Adesanya added. Despite Adesanya’s appraisal, White and the UFC will stick out with the Aussie, especially since Whittaker tried to convince his family that he could fight when he clearly needed emergency surgery in Melbourne. When Whittaker pulled out, White expressed compassion for his predicament. “His bowel and his intestines poked through a hole,” UFC boss Dana White said. “Hopefully they popped it back in and sewed it up and if that’s the case, he’ll be four weeks [out of action] but this was a freak, freak injury less than one per cent. Adesanya is undefeated with a 5-0 UFC record after debuting over a year ago at UFC Perth 221.